GamerLink supports GTA 5 and over 150 other titles across all major platforms! Simple and easy to use UI! Small, experienced team here to help! GamerLink’s GTA 5 LFG system is #1 with a 4.7/5 star rating! Amazing App This app is so well laid out and super easy to use! Always tons of gamers looking for pair ups or groups for your favorite games! Happy hunting! GamerLink is the Ultimate GTA 5 LFG Solution. It gives control back to the players by removing the need for random matchmaking. Whether it’s a crazy heist, or MC meetup or just little all-around mayhem, GamerLink can help you find the perfect squad for GTA 5 Online. GamerLink is all about connecting gamers on more than just skill, find the players who play and communicate like you do! 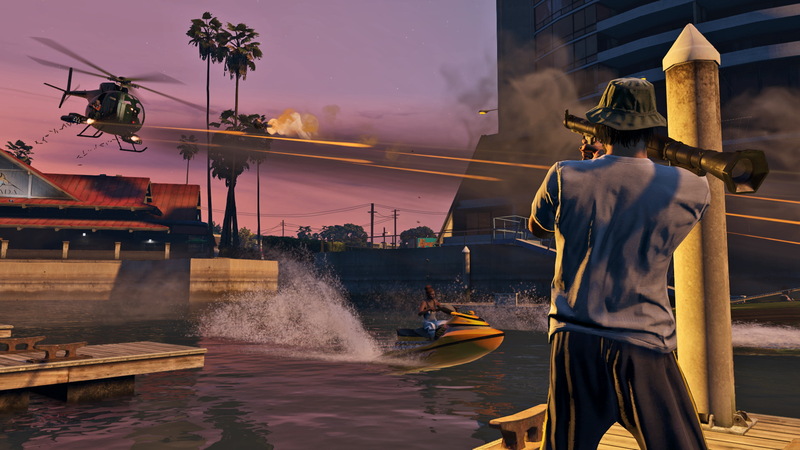 Join our thriving community and get connecting with GTA 5 players today! This free app on Android and iOS changes Looking for Group, with our advanced Beacon Alert and Beacon Search systems. This is GTA 5 LFG at it’s finest! Email us any questions, comments, concerns, bug reports or general feedback on how we can make your experience on GamerLink even better!